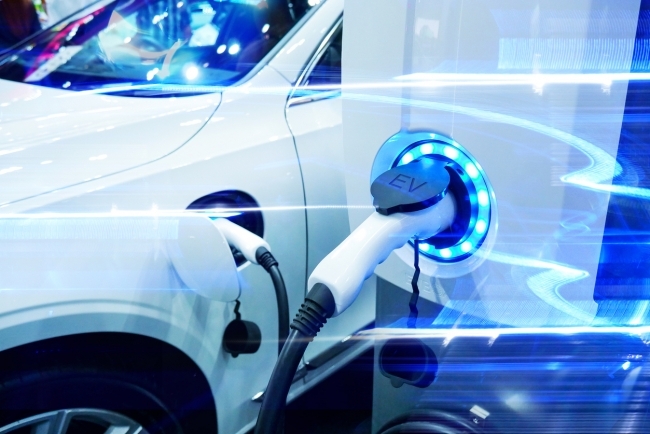 The Advanced Propulsion Centre (APC) is helping to lower the barriers for Small and Medium Enterprises (SMEs) to contribute to decarbonising the automotive sector and anchoring the supply chain in the UK. Since 2013, the APC has provided financial and mentoring support to 87 SMEs including £86m through its Core Competitions and its Technology Developer Accelerator Programme (TDAP). 60 SMEs have received vital support from the APC as part of their involvement in a collaborative R&D Project. SMEs have benefited from working collaboratively with large organisations, developing relationships with vehicle manufacturers and Tier 1 partners. This environment enables businesses to develop their technology towards a credible route to market while also building business capabilities, skills and processes to enable scale up for manufacture. This all helps to anchor the supply chain in the UK, securing jobs and economic benefit. Hyperdrive, the Sunderland-based battery technology firm, has progressed from working in a porta cabin in 2012 to moving to a 700sqm facility in 2014, now capable of producing 20,000 batteries packs per annum. Its work with Nissan as part of the APC-sponsored High Energy Density Battery project, awarded in 2015, has helped to accelerate the organisation’s growth and increase its capability. Not all SMEs are ready to enter a collaborative partnership with large organisations. So TDAP is designed to provide technology developers with early-stage technologies access to mentoring and expertise to solidify their business plans, there is also grant funding available of up to £100k. TDAP also helps to open new routes to market, from making introductions to OEMs and funding agencies through to APC Core Competitions. For some organisations, this meant restructuring their short-term business goals entirely. Nine SMEs have recently completed the 18-month Technology Developer Accelerator Programme and have secured combined additional funding of £3.4m from different sources to continue developing their innovative products and expanding their reach into the market. This has enabled each organisation to grow, with the headcount increasing by an average of 27%. Tony O’Donnell, Chairman of RIFT Technologies, added: “TDAP opened our eyes to the size and potential of the small electric utility market… we are now on schedule to have our first product into the market in under two years which is stunning. I would definitely recommend TDAP, it will give you a clearer route to selling something and making profit”.